Welcome to fabulous Madison, Wisconsin! 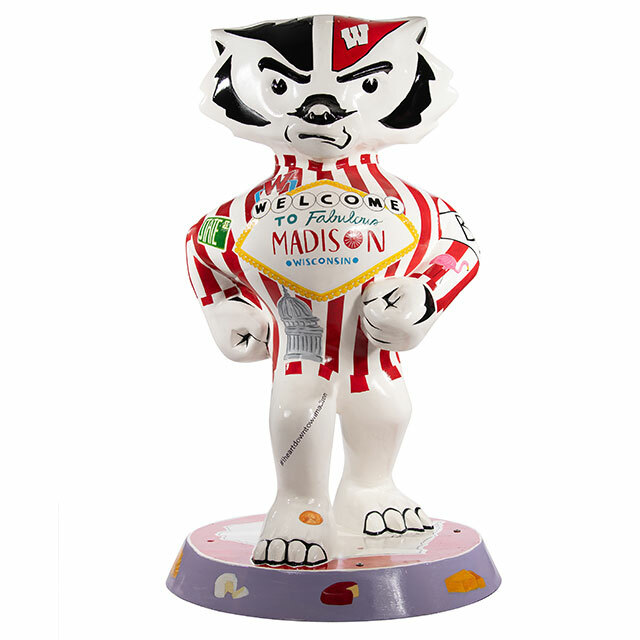 This statue depicts some of Madison's most loved locations and, more importantly, cheeses. What makes me most passionate about art is the ability to communicate thoughts visually and concisely, as well as the endless amount of opportunities a blank page (or Bucky!) presents.